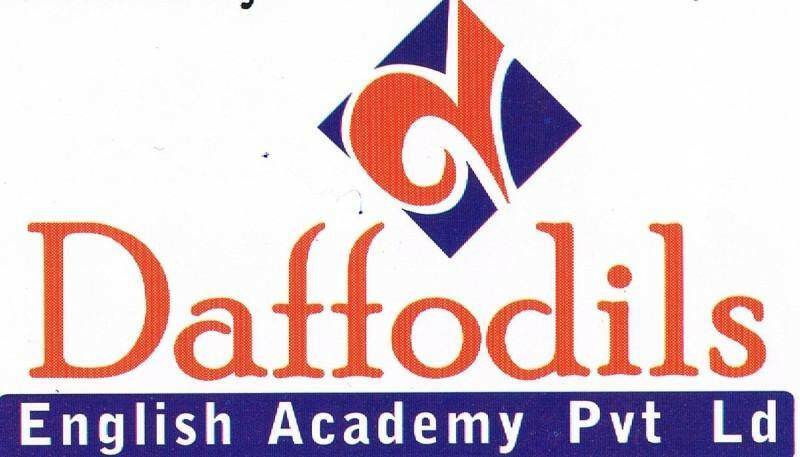 Daffodils Study Abroad Pvt.Ltd is located at SCO 89, 1st Floor, Opp Dominos, Leela Bhawan, Patiala, Punjab. User can find the complete detail on profile of Daffodils Study Abroad Pvt.Ltd, along with option to book class online. Daffodils Study Abroad Pvt.Ltd is engaged in the imparting education to students of all age group. Students and parent will also get the option to check subject wise fee they charge and compare the same with the other tuition / coachings nearby location. Candor Foundation has been established in the year of 2008 by the highly professionals from industry for the needy people for achieving the standards of education. Candor and its constituents are managed by an experienced team of professionals in their respective field of education that provides learning solutions to individuals and organizations covering the entire spectrum ranging from class room to industrial training focusing on distance education programme, training programme for Diploma, BCA, B Tech, MCA students, Coaching for Competitive Exams, Spoken English, IELTS, TOFEL, Pearson PTE, Medical Representative Training Programme, Recruitment Solutions, Skills Development Programme and so on. Freeway Abroad is a well – known entity in the field of sending students abroad for higher education. We are dealing with study in New Zealand, Study in Australia ,Study in Canada and Study in Singapore .It was established in 2015 to provide quality education to the students willing to study abroad. Over years, our application processing success rate has been one of the highest. Our success rests on our highly personalized approach towards our clients. We take up their problems as if they were the members of our family and provide them with expert, efficient help that increasingly sorts out all their problems. From the day you walk into our office, to the day you land in the country of your future home, Freeway Abroad stays with you to assist you and guide you at every step. Our commitment to success is exemplified by our sustained growth. We would be privileged to be a part of your bright future and to assist you in realizing your dreams. We look forward to an association with you. Language School of English has gone through a phenomenal growth & has also developed into a highly recognized brand name. Through the process of our consistent results from the past years with continuous training, investing, dedication and commitment, our services have expanded globally on a prominent scale and gained a reputation for quality, professionalism and innovation in educating the students & imparting them to their country of choice.